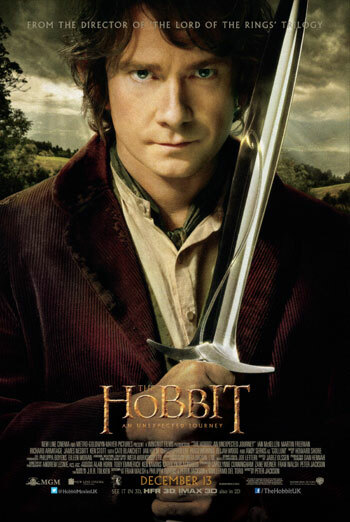 THE HOBBIT - AN UNEXPECTED JOURNEY is a fantasy action film in which a young hobbit, Bilbo Baggins, is enlisted by the wizard Gandalf to go on an adventure with dwarves. There are also scenes of threat, including one in which Bilbo and the dwarves are held captive by trolls who plan to eat them. The film also features scenes in which characters smoke pipes and drink alcohol. However, this reflect the habits of the fantasy characters and does not condone smoking or excessive drinking.